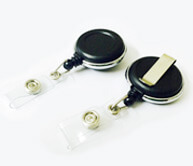 Economy lanyards are a type of tag used to hold your ID cards. 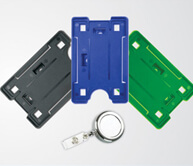 These can be worn around the neck, on the shoulder, and are perfect for use in school, office, conferences or trade shows. Along with printing cards, we also produce these lanyards in seven standard colors, including black, red, military green, blue and navy blue. Other colors are also available on demand. 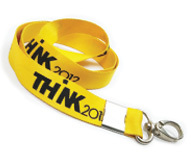 These lanyards are printed with silk screens, and have a thickness of 12 mm, and a length of around 36 inches. 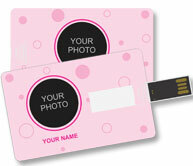 These are printed lanyards and take 4-5 working days to produce with added shipping time. 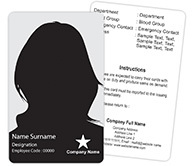 Additionally, you need to be ordering a minimum of 100 pieces for printing, or you can order non-printed ones also. Thickness : 12 mm Length : 36 inches approx. Printing – Silk Screen (White/Black). Quantity : Minimum 100 Pcs. required for printing. 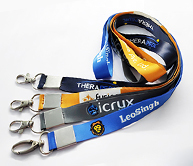 You can order plain (without print) lanyard as per you requirement. 4-5 Working Days for printing plus shipping time.